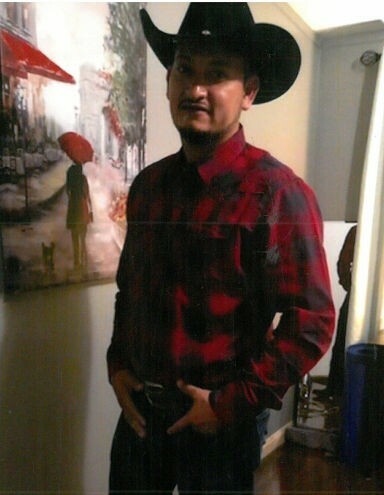 Raul Arenas, 37, of Splendora, Texas passed away on Sunday, February 3, 2019. He was born on Saturday, August 8, 1981, in Mexico, to Raul Arenas and Teresa (Inguanzo) Arenas. Left to cherish his memory is his loving wife Anel Arenas; daughter Jennifer; son, Raul, Jr.; brother, Juan Antonio; sisters, Enedelia, and Marlen; mother-in-law, Graciela Lopez Razo; father-in-law, Rogelio Cabrera Tejada; along with numerous other loving family and treasured friends. Visitation for Raul will be held at Neal Funeral Home on Thursday, February 14, 2019, from 3:00 p.m. to 9:00 p.m. Funeral services for Raul will be held at Neal Funeral Home on Friday, February 15, 2019, at 2:00 p.m. Interment for Raul will immediately follow at Cleveland Memorial Cemetery. Pastor Nelson Torres officiating. All services were handled under the trusted care of Neal Funeral Home. | 200 S. Washington Ave.